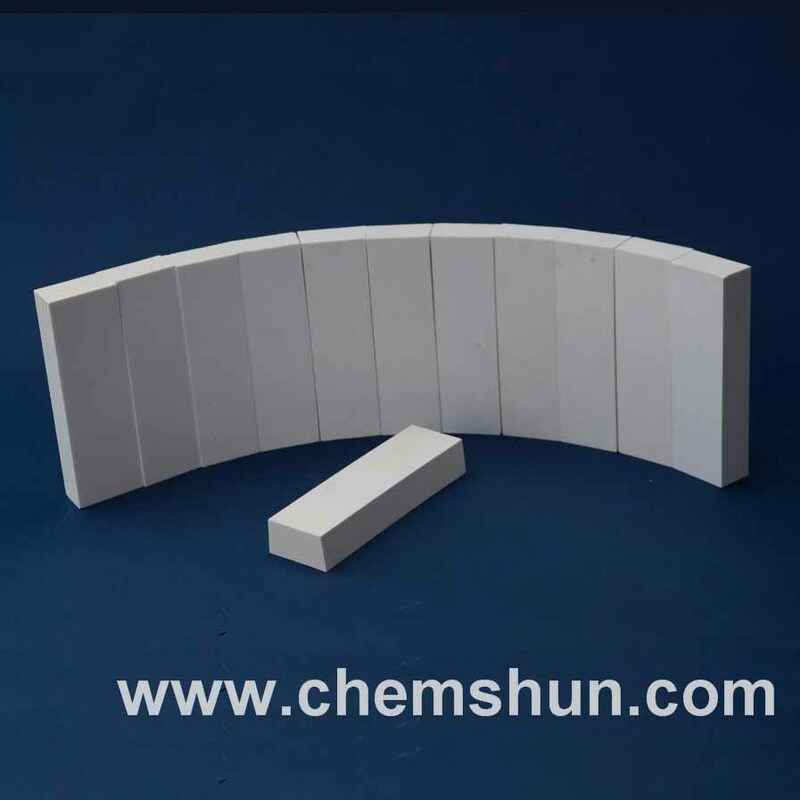 Chemshun abrasion resistant lining for pipe is of wear resistance , impact resisting, easy operation, etc. 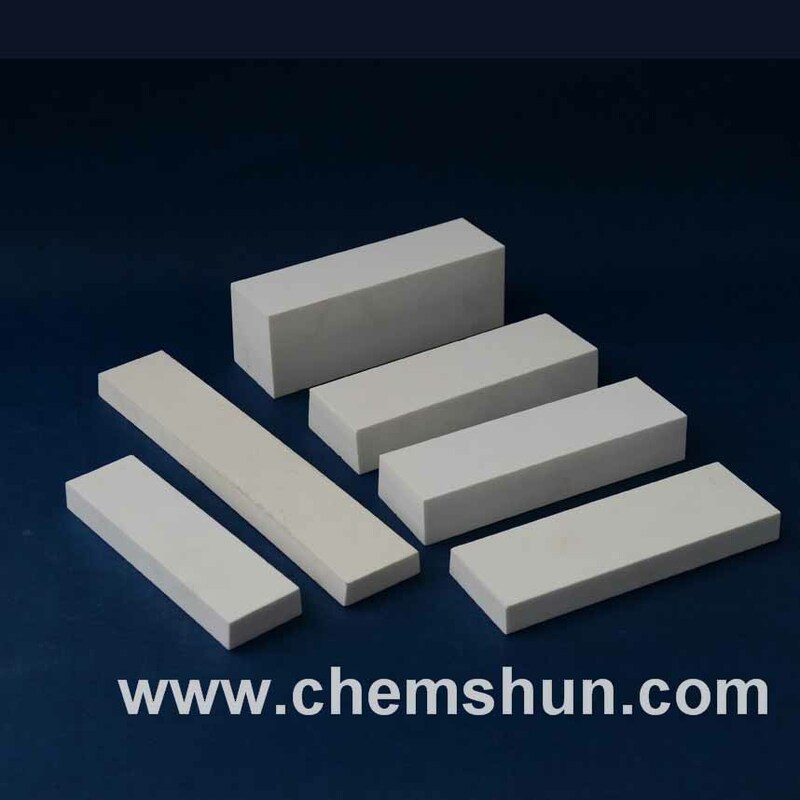 > Chemshun abrasion resistant lining for pipe is of wear resistance , impact resisting, easy operation, etc., is ideal surface abrasion resistant material of bulk material transfer equipment in iron & steel works, thermal & power plants, port and terminals , cement. 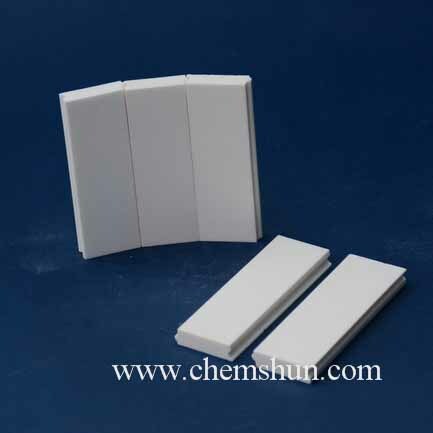 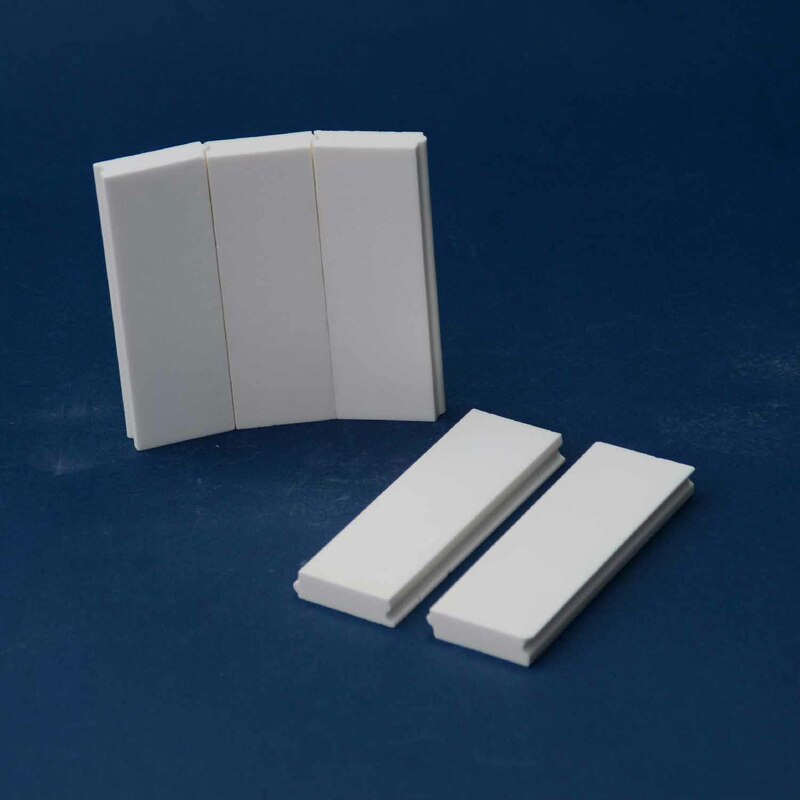 hopper equipment etc.alumina standard tile includeing weldable tile widely used in chute etc.